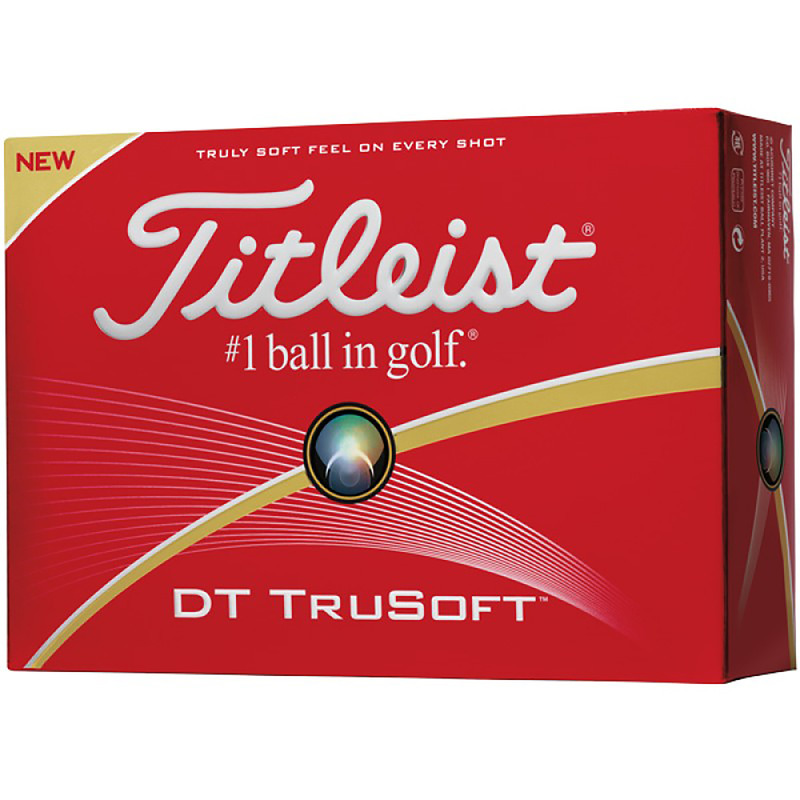 New Titleist DT TruSoft golf balls provide exceptionally soft feel on every shot. Titleist R&D engineered a new core and cover formulation that delivers very low spin in the long game for impressive distance along with short game playability. DT TruSoft technology results in the best combination of very soft compression feel and the consistent performance you expect from Titleist.. Free plate charge. No PMS match charge. Made in the USA. Haas Jordan Pro-Line Umbrella - 62"
Gold Plated Sterling Silver Cufflink's, 5/8"